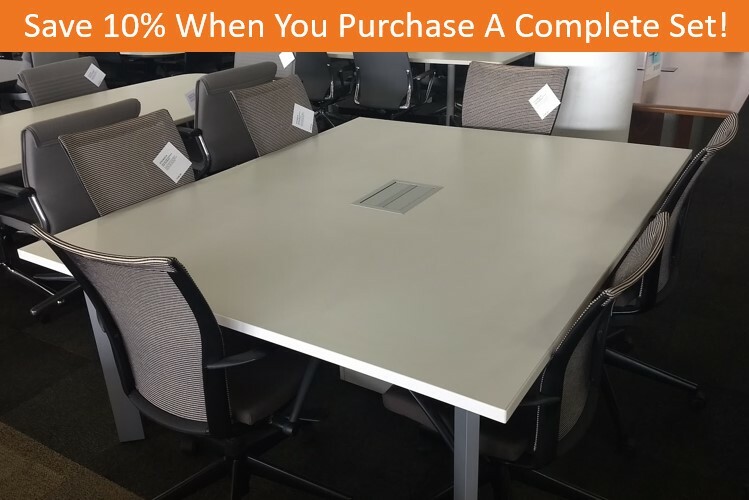 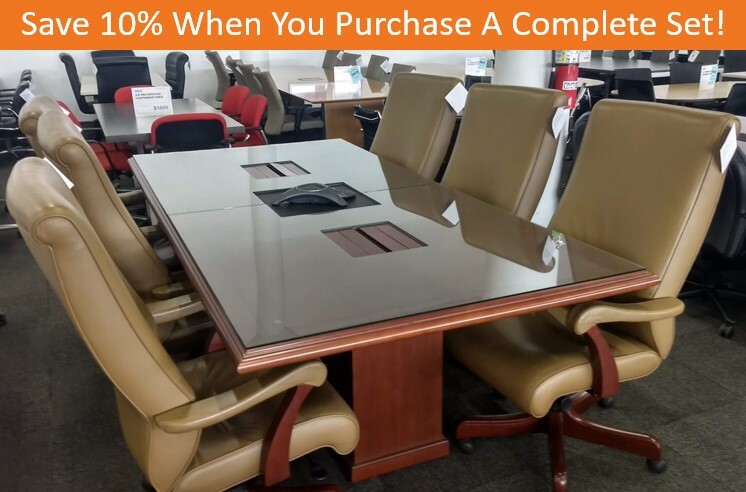 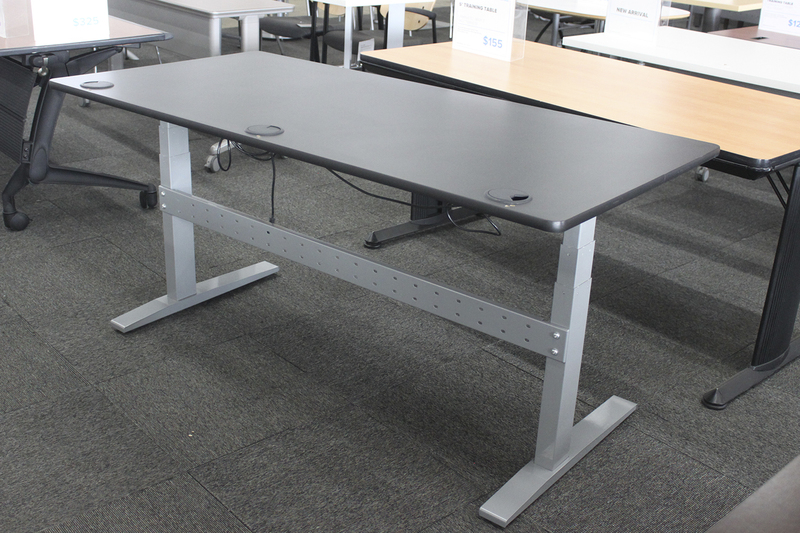 Office Furniture Center is the place to go for a quality office table. 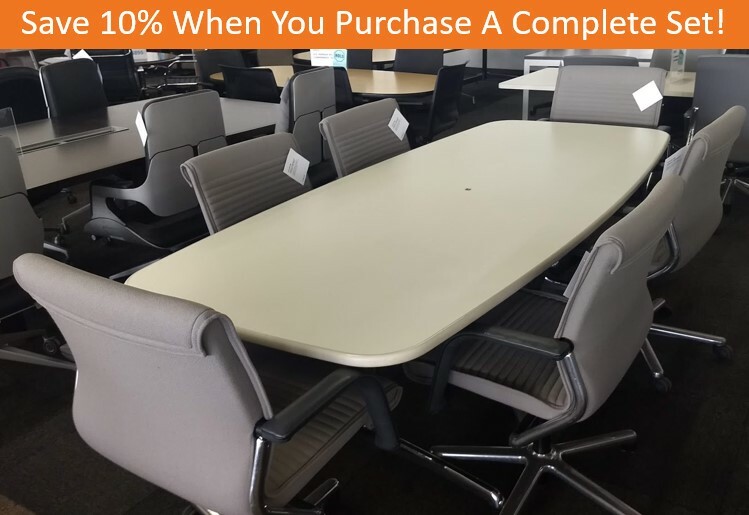 From brands like Herman Miller, HON, Knoll and Steelcase, you’ll be sure to find the perfect style table in your budget. 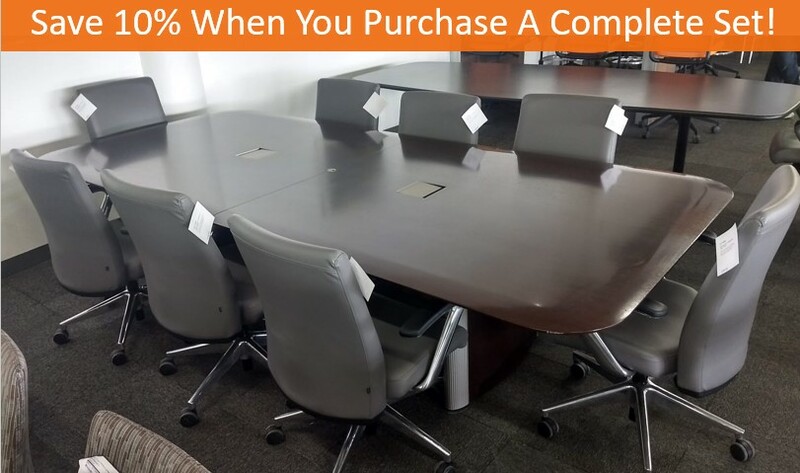 With shipping available from coast to coast, our logistics team helps customers receive their orders quickly.